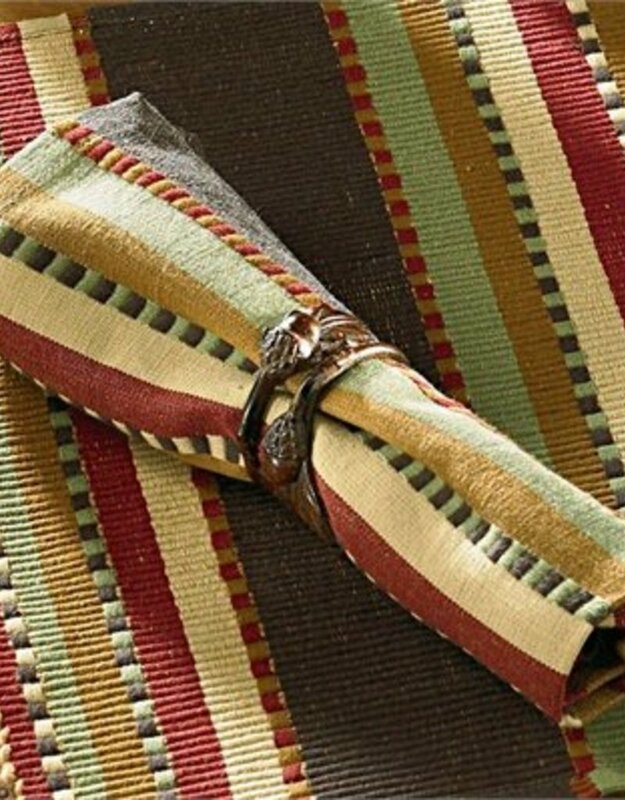 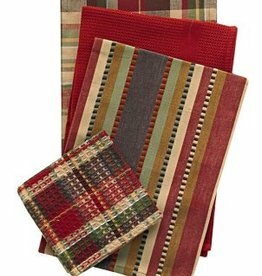 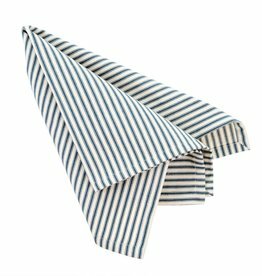 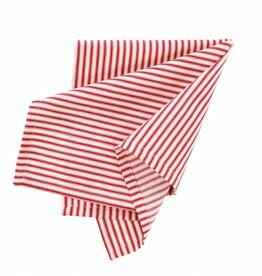 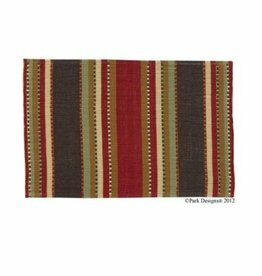 These napkins will add a little flair to your dinner table, whether you're having guests over or just dining with family. 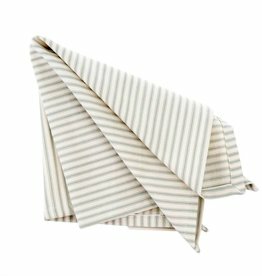 100% cotton dish towel set. 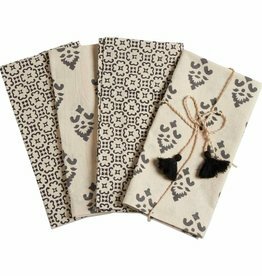 Three tea towels and one dishcloth. 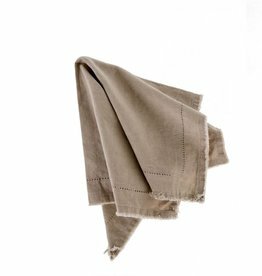 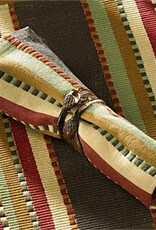 Soft, stonewashed napkins in subtle colors are made interesting with a hemstitched border and frayed edge.